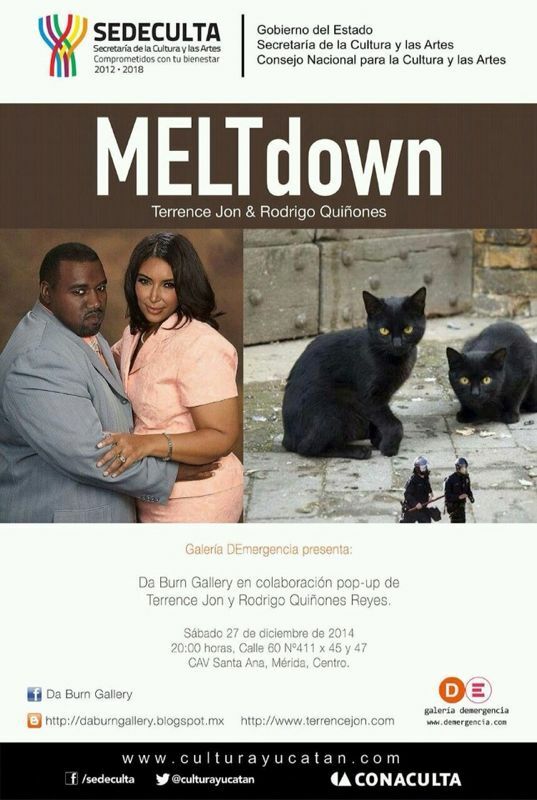 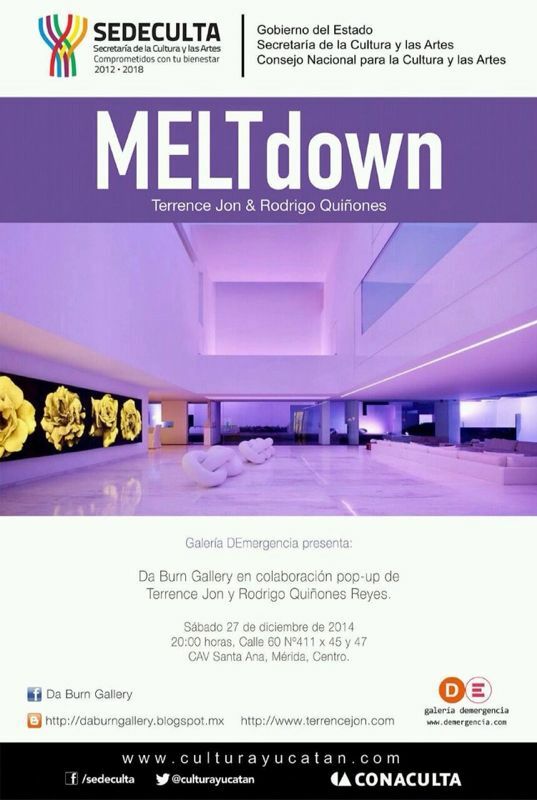 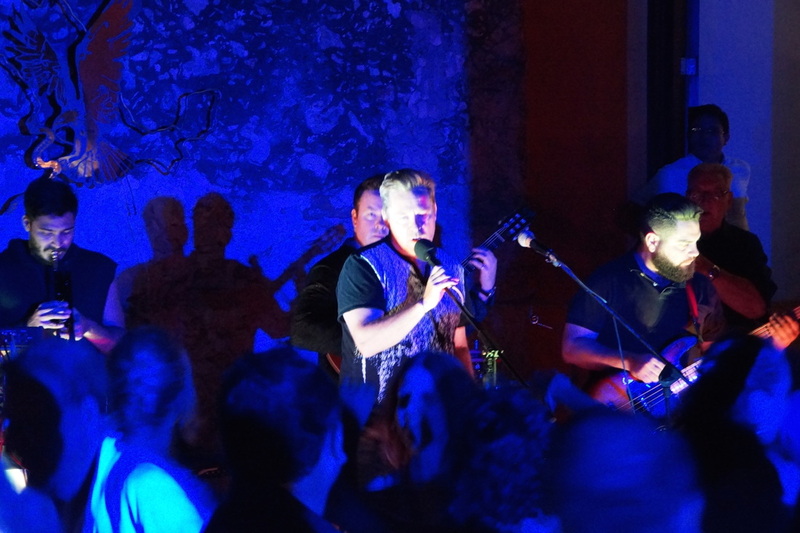 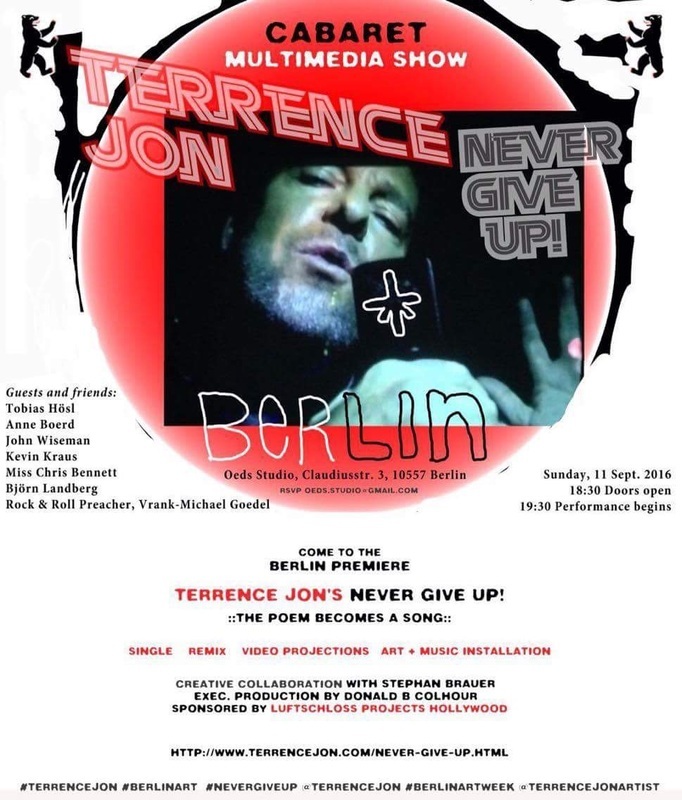 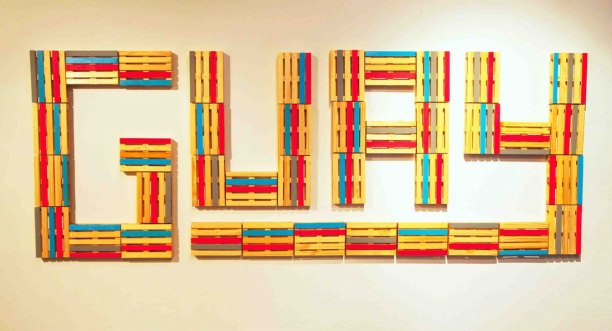 Terrence Jon's MultiMedia Performance NEVER GIVE UP! 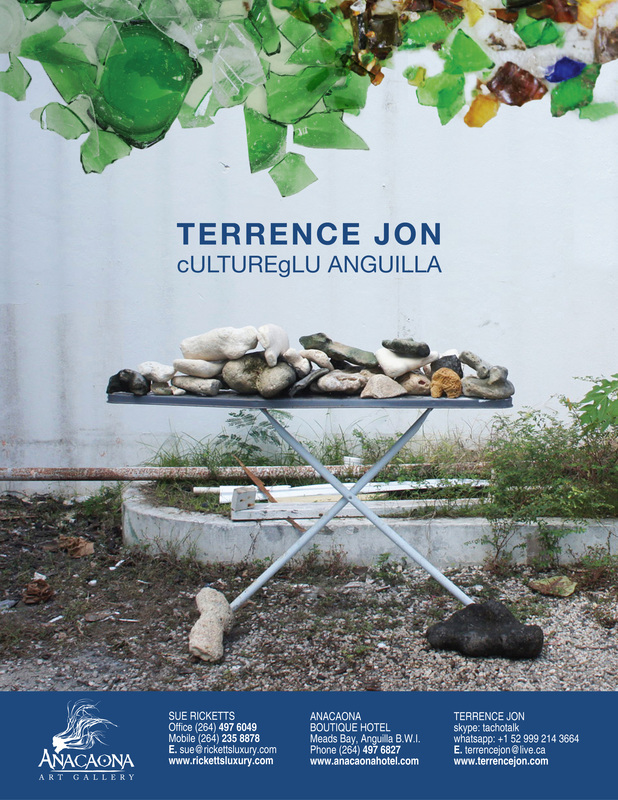 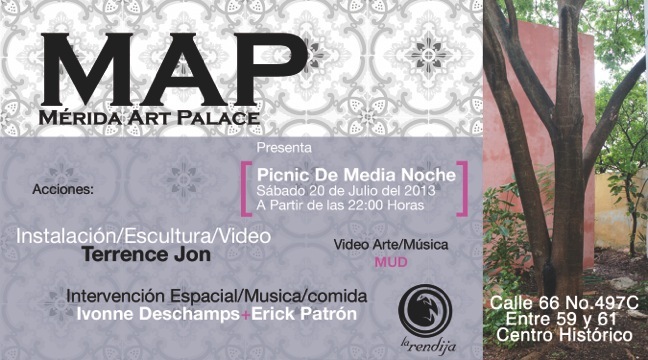 This Mulit-media culture-specific Exhibition/Performance Piece features his Painting, Sculpture, Video Projections, Installation + Live Performance by Terrence Jon with Special Guests DJ Hdriver, Ballet Folklorico, Jeff Gunn, M Trova, as well as the Mexico Premiere of Terrence Jon's new video for his single "Never Give Up". 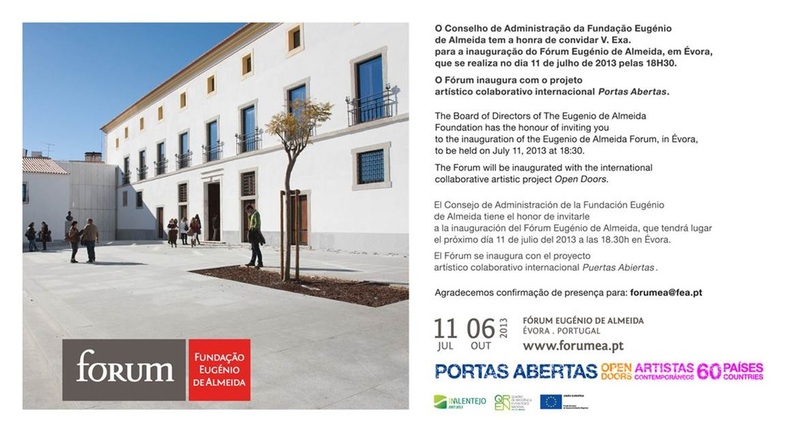 Terrence Jon's work was selected for the inaugural exhibition of Portas Abiertas/Open Doors at the Forum Foundation Eugenio de Almeida in Evora Portugal.